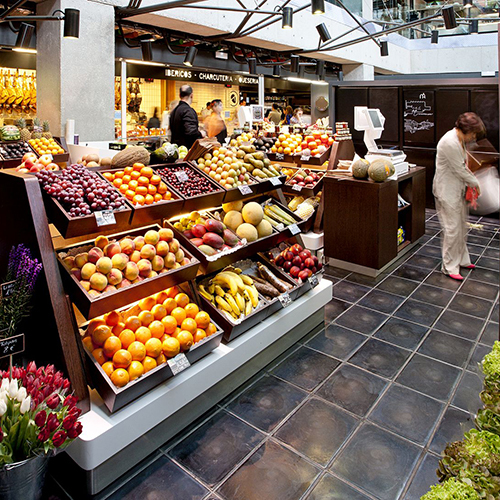 Join our chef with a tour of San Antón Market where we will learn how to distinguish fish, meat and vegetables. 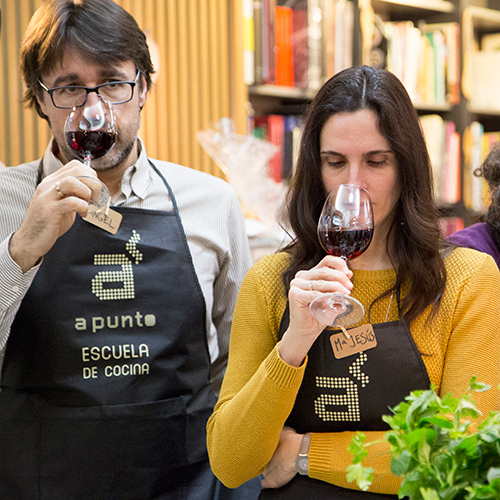 Discover the best Spanish wines in our wine tasting classes and advanced courses. 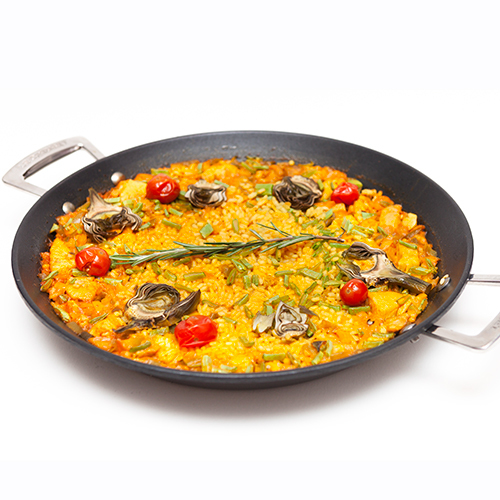 Learn how to prepare 3 different varieties of paella with a professional chef. 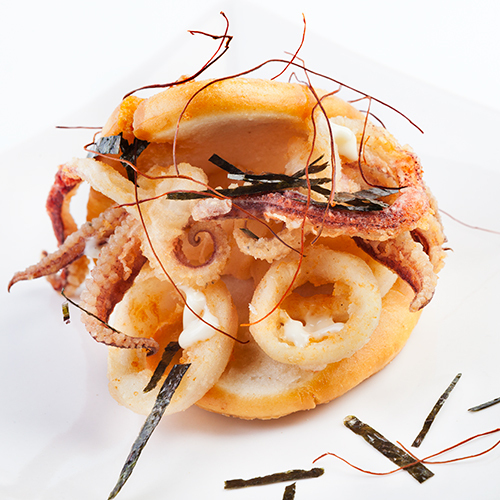 Enjoy learning how to prepare typical Spanish dishes.